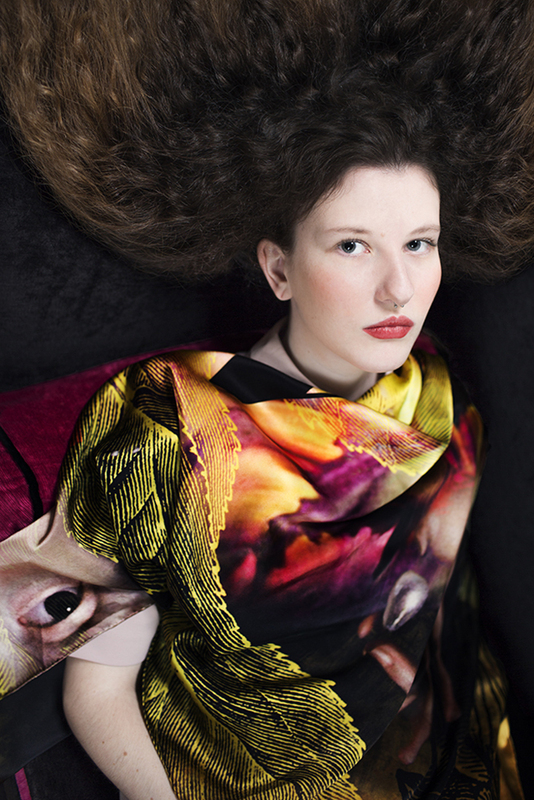 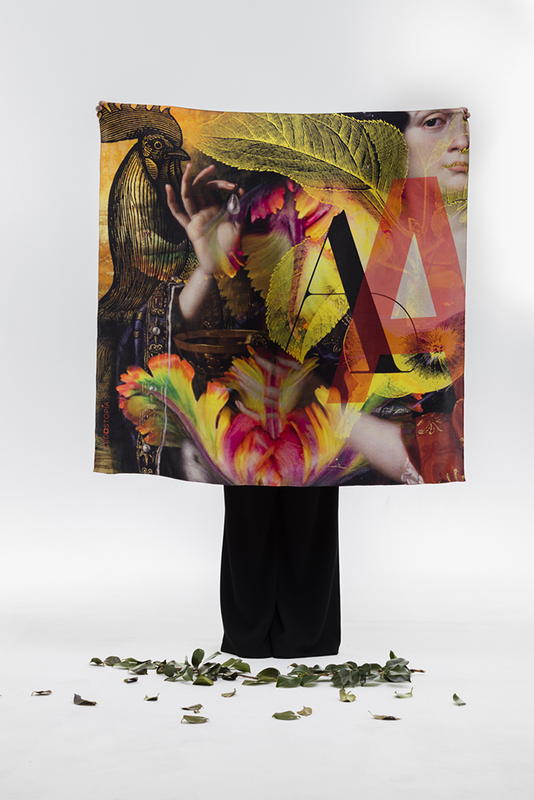 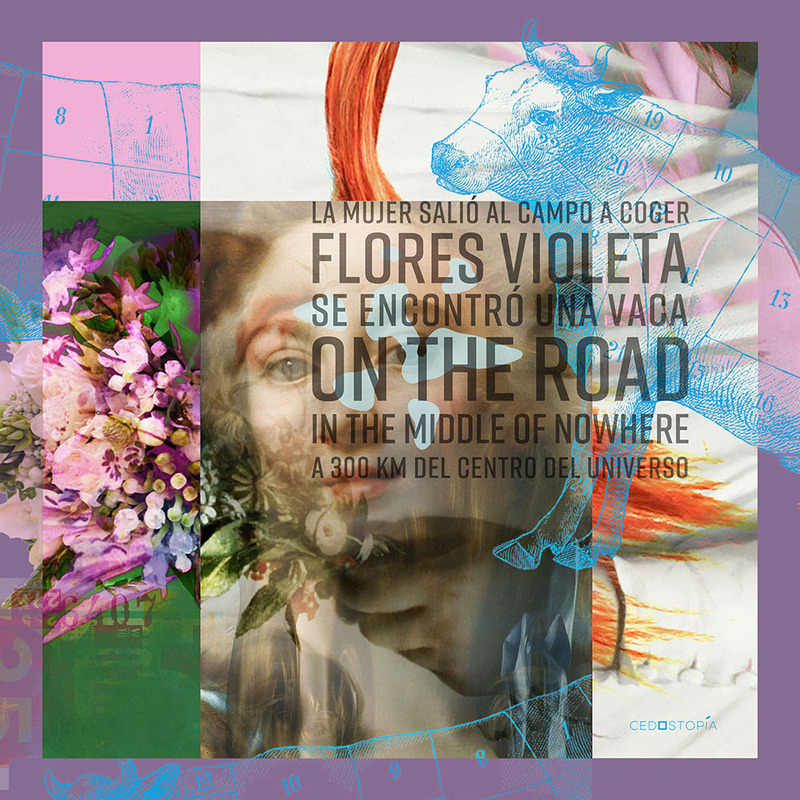 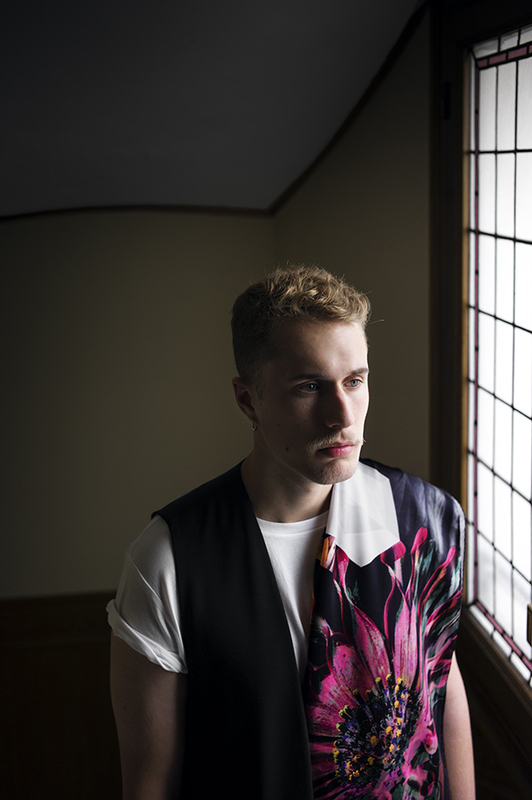 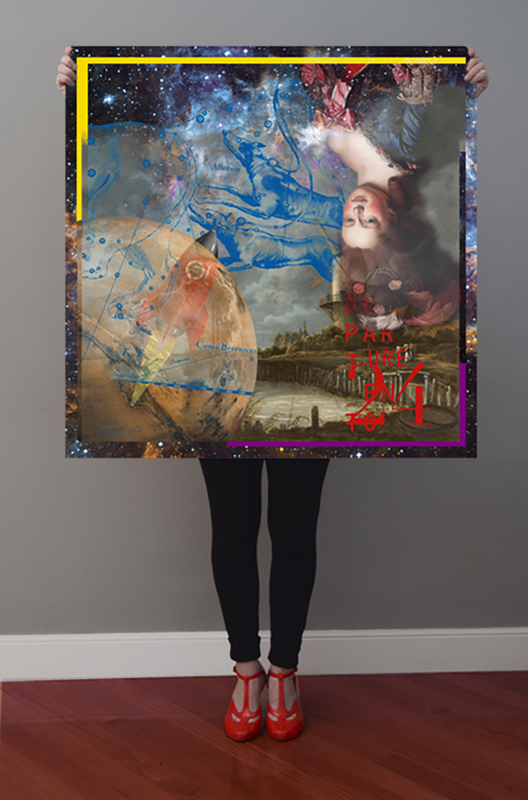 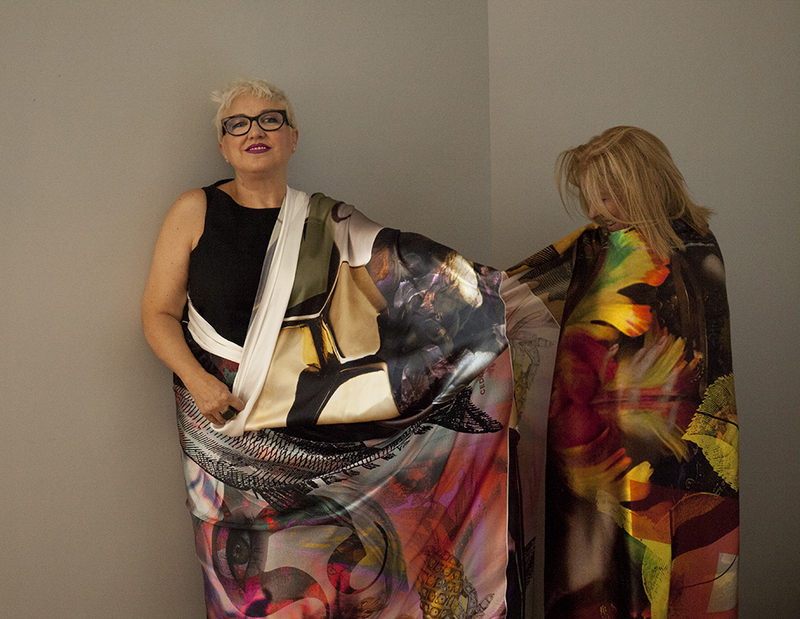 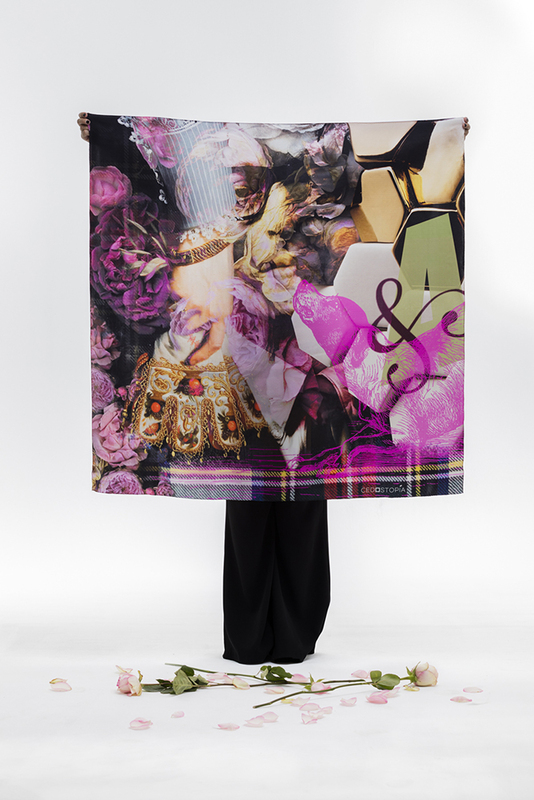 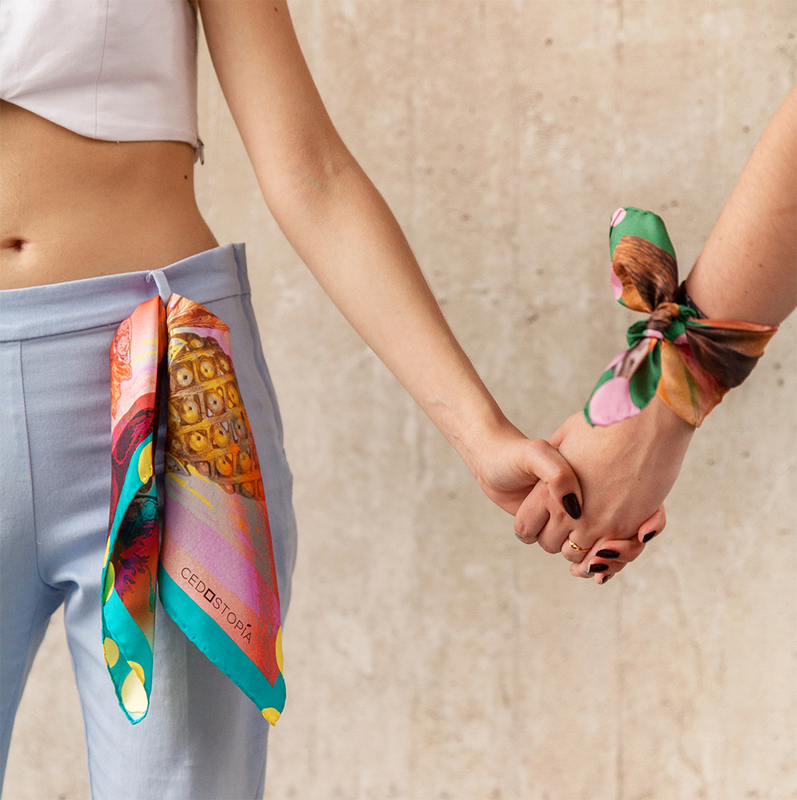 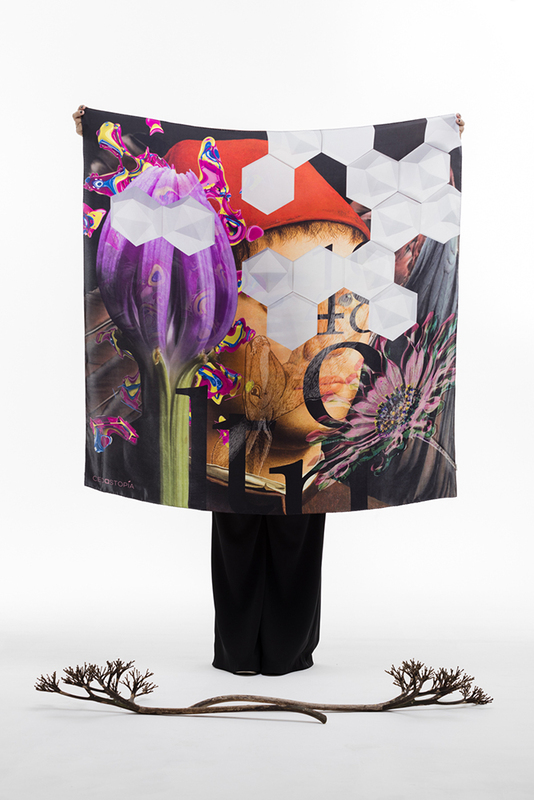 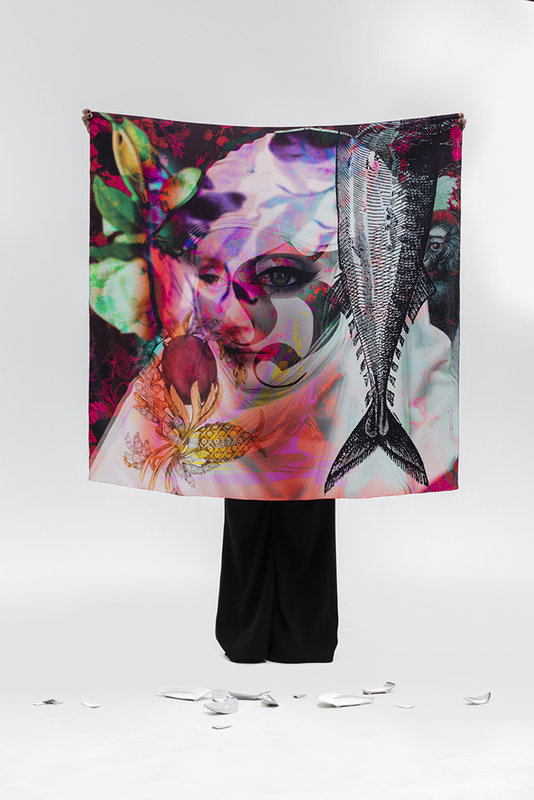 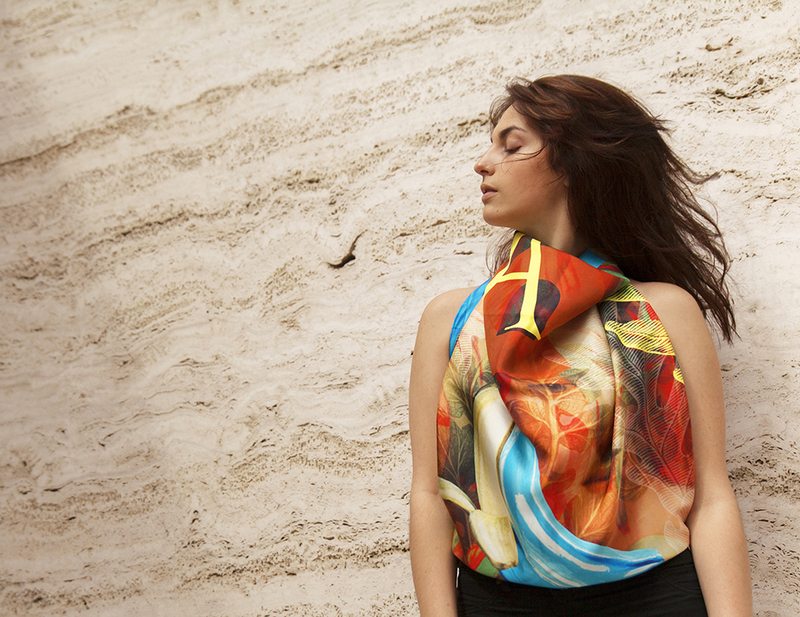 cedostopía was founded in 2016 by Carmen Peña and María Clara Ricaurte, artists and designers, who works as a four hands duo to created and performed a unique silk scarves collections and going beyond. 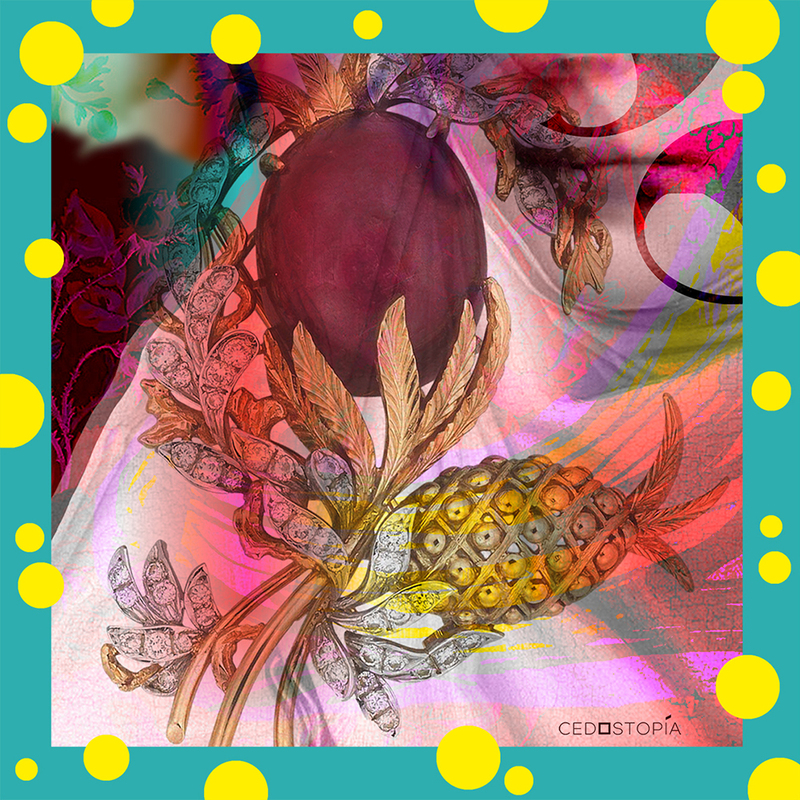 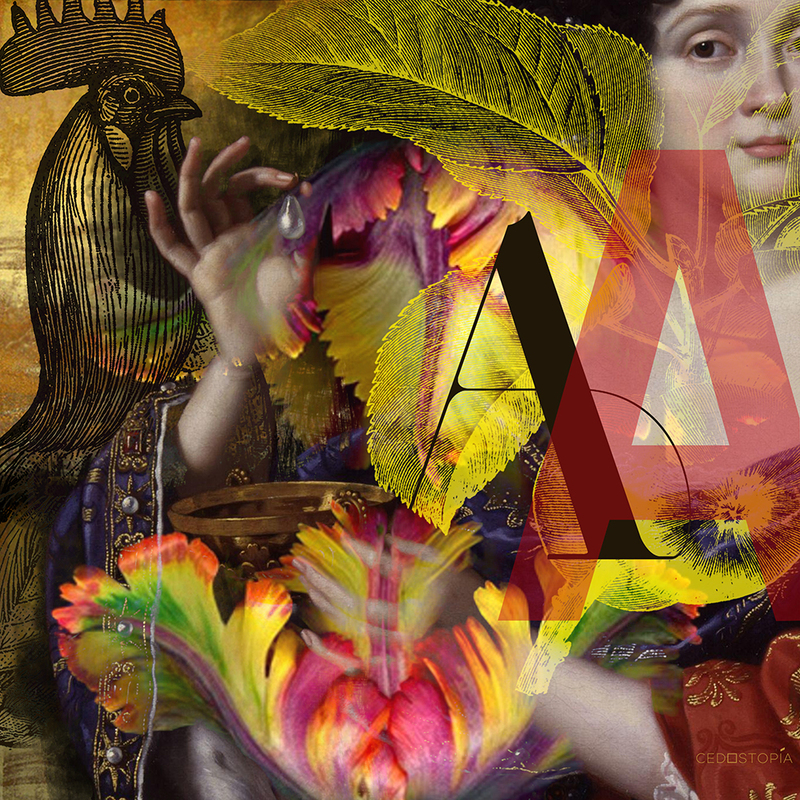 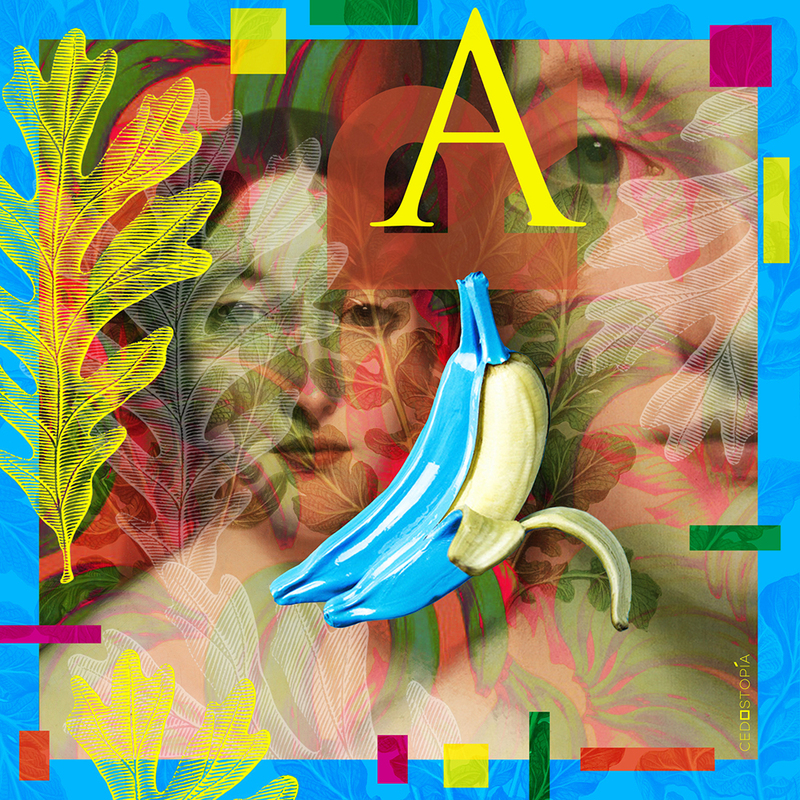 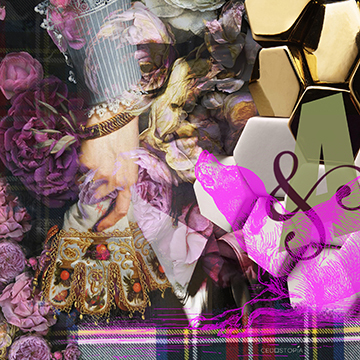 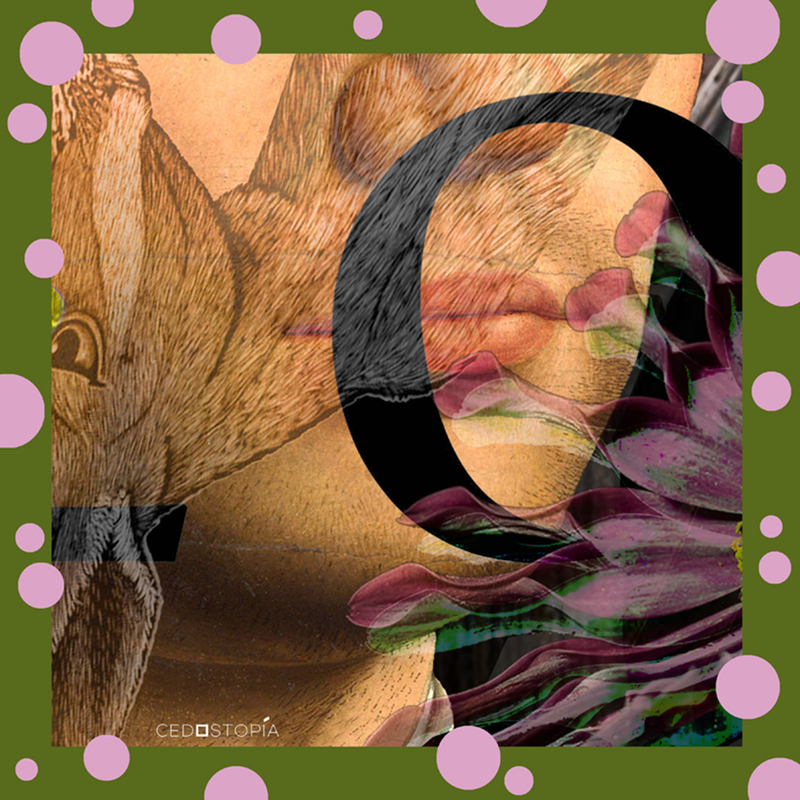 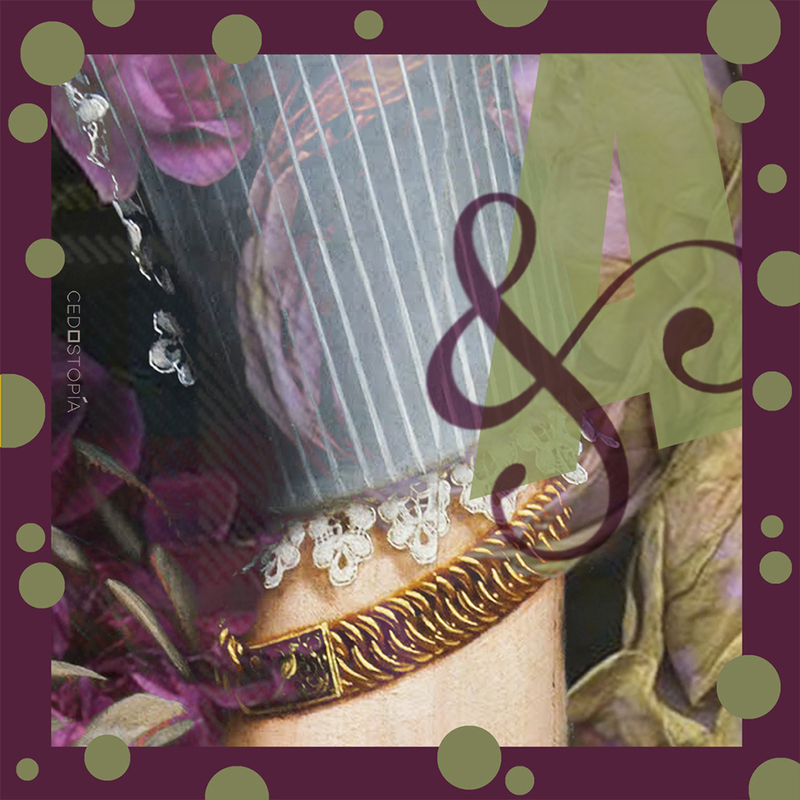 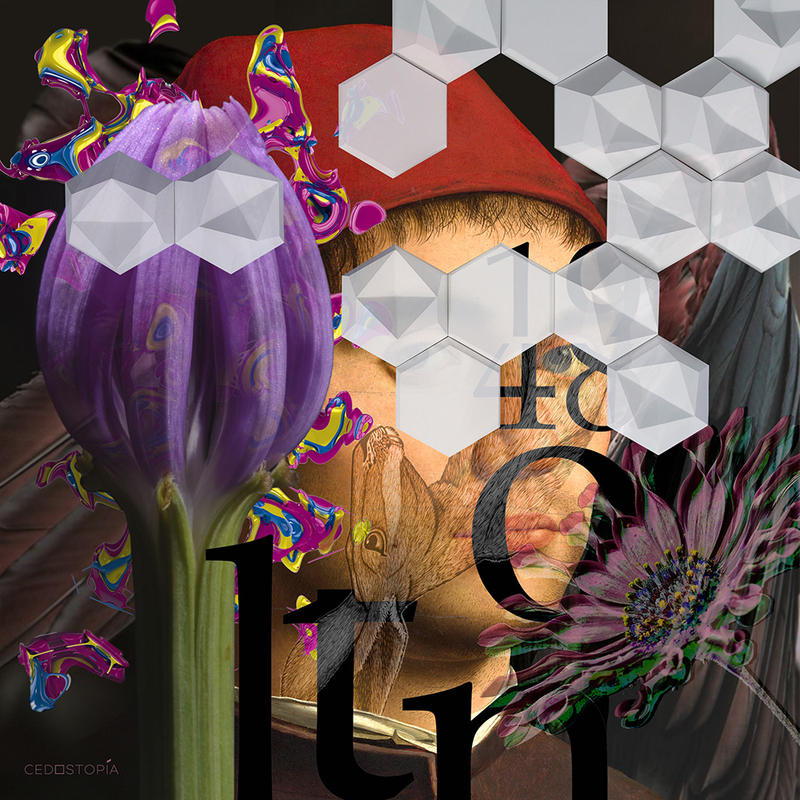 cedostopía is inspired by art, graphic design and all kind of beauty. 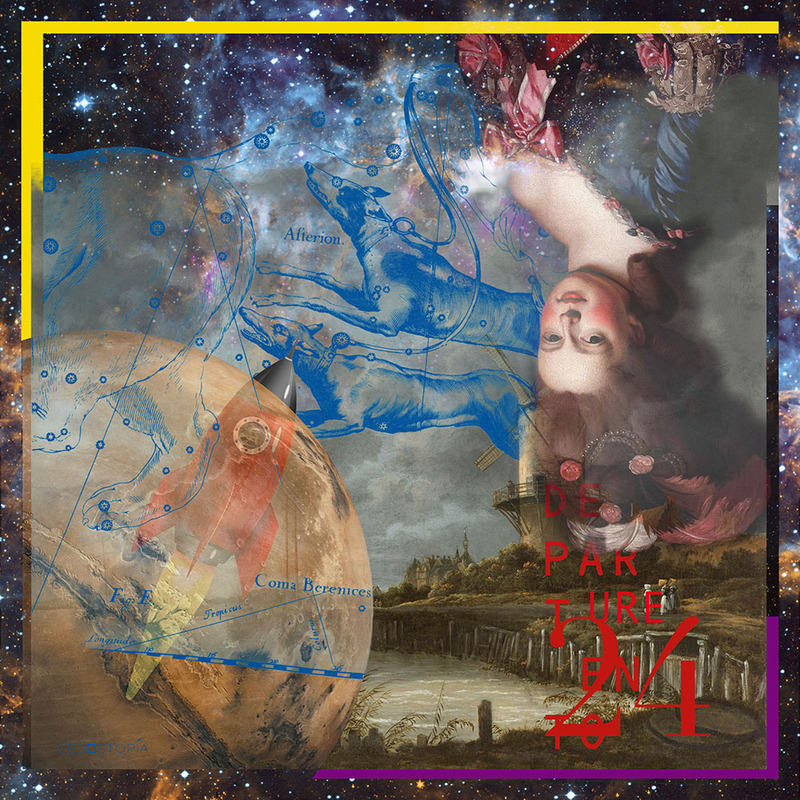 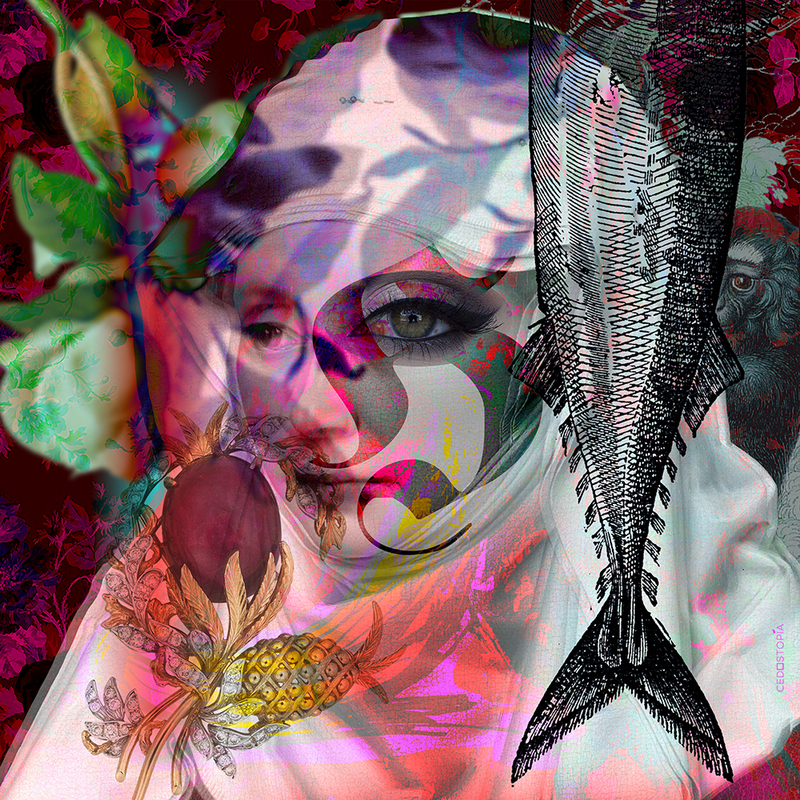 The illustrations mix digital and analogical drawings. 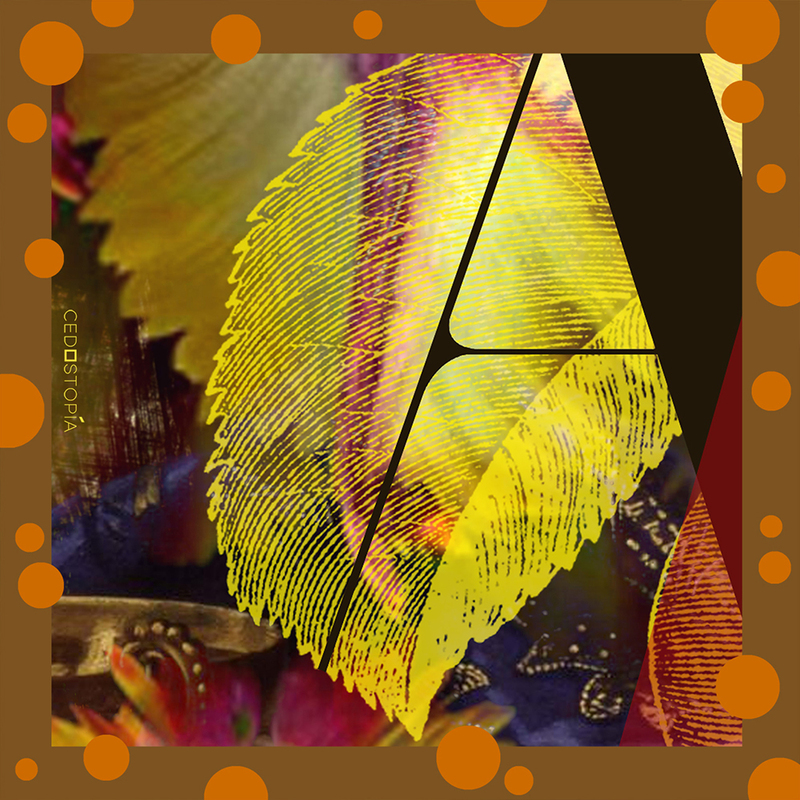 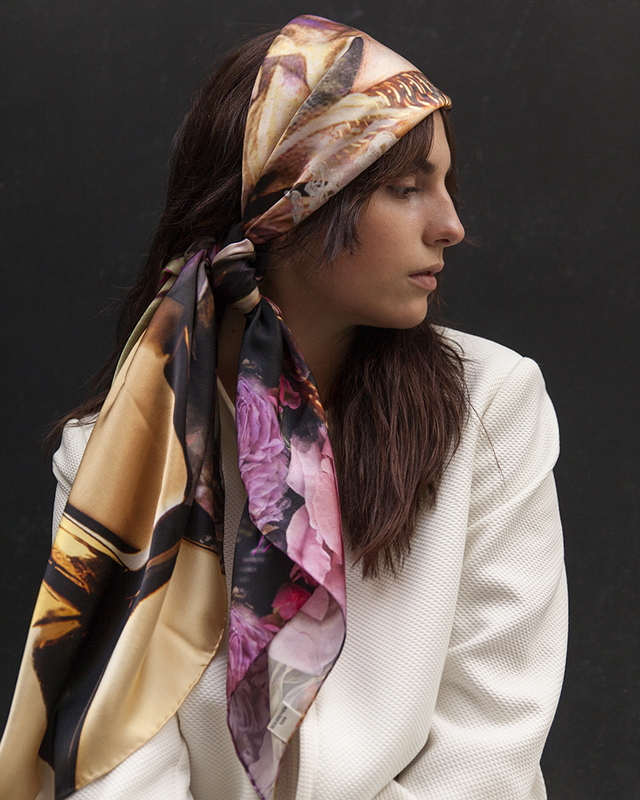 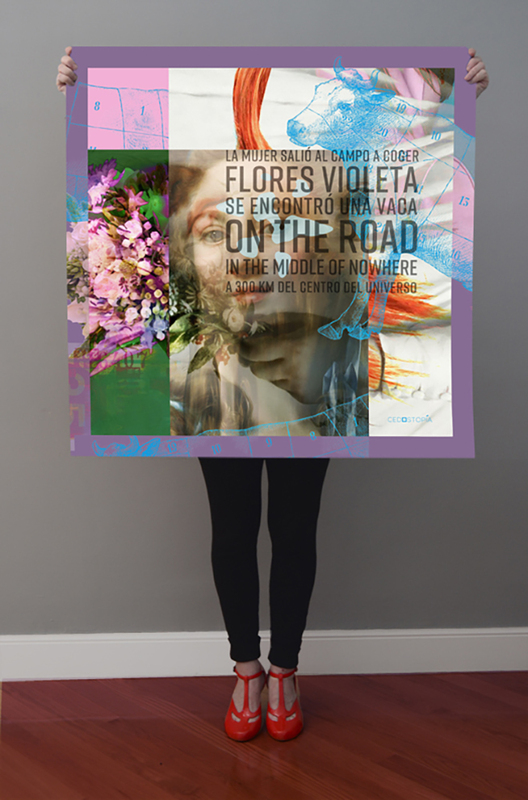 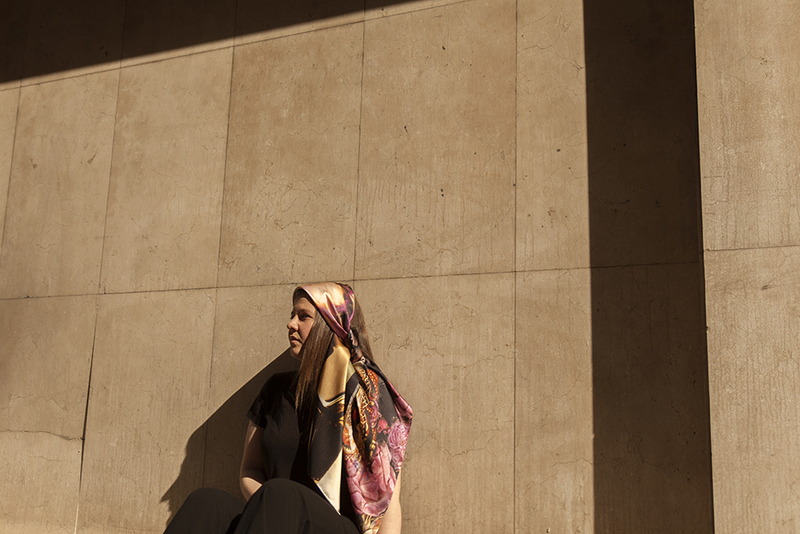 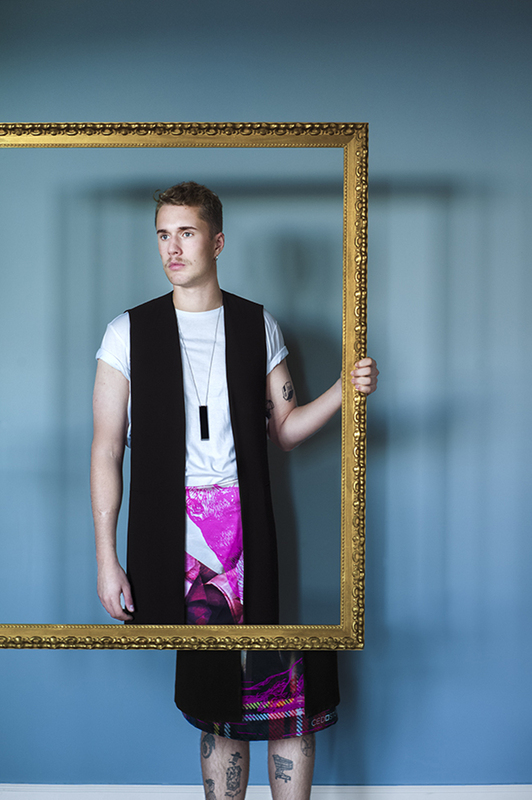 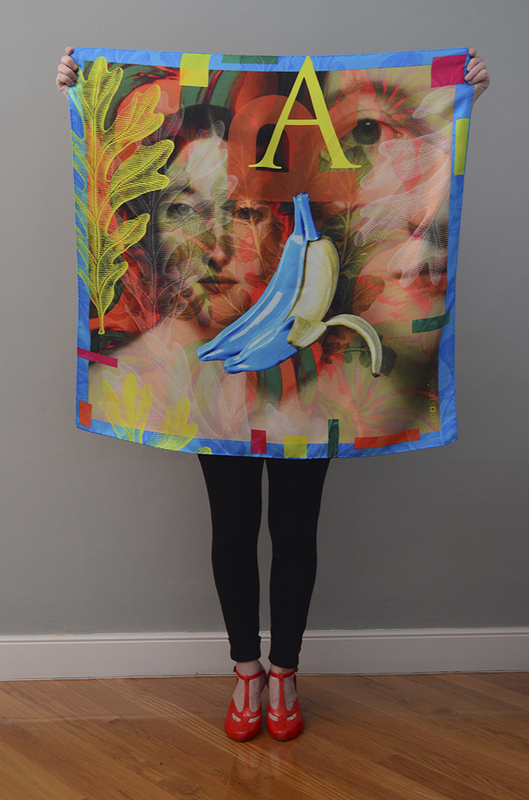 The digital printed scarfs are produced in Spanish artisan workshops.